Medicare Premiums New York | Medicare Insurance | United Medicare Inc. Welcome to United Medicare Exchange, your one-stop shop for plan benefit information, insurance rates, and online enrollment. We have the information you need on all Medicare premiums and plans in New York. We are a nongovernment site powered by United Medicare, Inc., an online insurance agency founded by Robert B Segal. 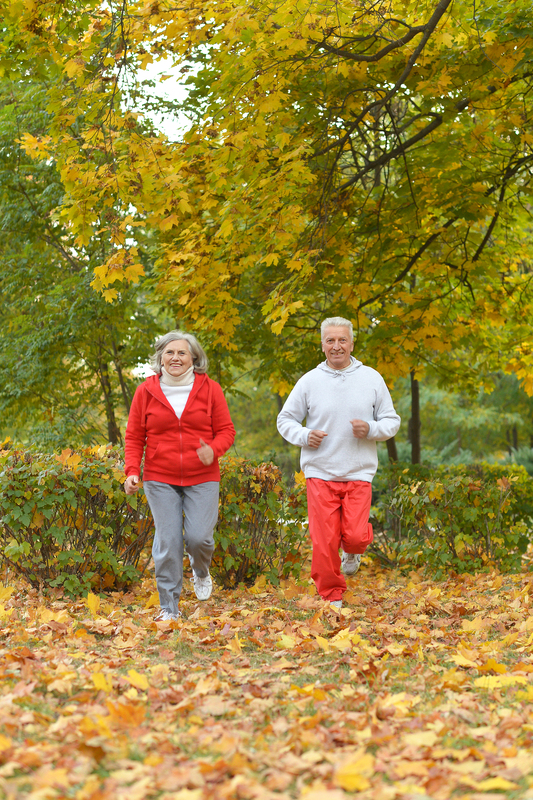 Our goal is to make selecting and enrolling in Medicare insurance plans understandable. Get free help and information on New York Medicare premiums and plans online at our website or call and speak with a licensed agent at (1-800) 513-1236. With United Medicare Exchange, you can buy Medicare insurance plans with confidence. Medicare hospitalization (Part A) and major medical (Part B) coverage exposes you to deductibles, co-pays and coinsurance. Limit your overall out-of-pocket costs and out-of-pocket maximum with a Medicare Advantage (MAPD), Medicare Supplement (Medigap), or Medicare Part D Prescription Drug Plan (PDP or Rx Plan). Our licensed insurance experts will help you buy the Medicare health plans that are right for you. Paying too much? Compare rates and plans easily on our website. We have what you need to enroll in Medicare health plans tailored to your situation. Call and speak with one of our agents today! Find the lowest prescription rates? Shoppers should compare the overall cost of their prescriptions on each available PDP and MAPD to find their lowest cost plan option. 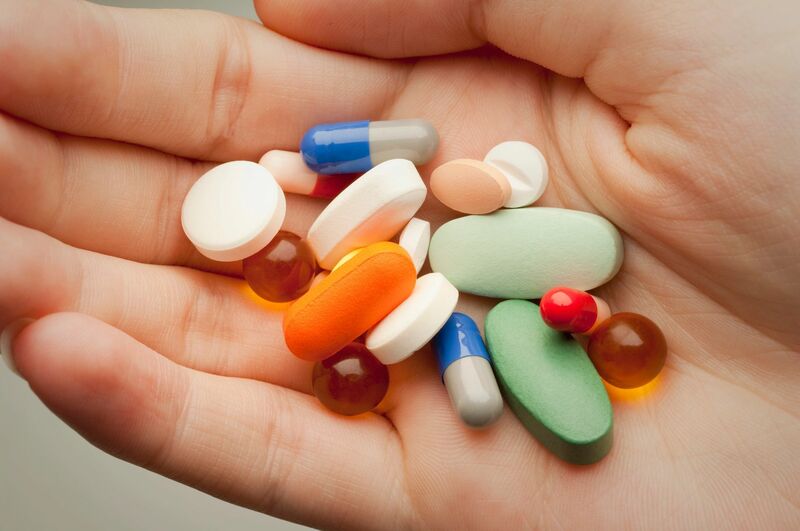 Our professionals will find your overall lowest cost PDP option with a free analysis of your list of prescriptions, with dosage and frequency, by checking the formulary and price list of each available plan. An insurance carrier becomes your primary payer offering healthcare services actuarially equivalent to Original Medicare through a network of providers. Like Original Medicare, certain benefits require you to pay hospital and medical deductibles, co-pays and/or co-insurance. Medicare is your primary payer. An insurance carrier is your secondary payer, covering all or some of the hospital and medical deductibles, co-pays and/or co-insurance costs that are not covered by Original Medicare. Look at the sum of: premium + maximum out of pocket costs + total prescription drug costs for each Medicare Advantage and Medicare Supplement plan that interests you. The resulting grand total will reflect your maximum exposure should you incur a costly health care event. Remember, comparing the cost of premiums only tells you what your minimum costs will be if you are healthy and do not experience any kind of accident or sickness health event. Decide affordability v. maximum exposure. After you have gathered your shopping information you will see both lowest minimum costs (premium + prescription costs) and highest exposure (premiums + prescription costs + maximum out of pocket costs) for each alternative. Ask yourself: Is the lower premium worth the higher exposure? You decide and we'll help you put the plan in place. Get total cost information for prescription plans first, as many Medicare eligibles must take prescription medicine on a maintenance basis. 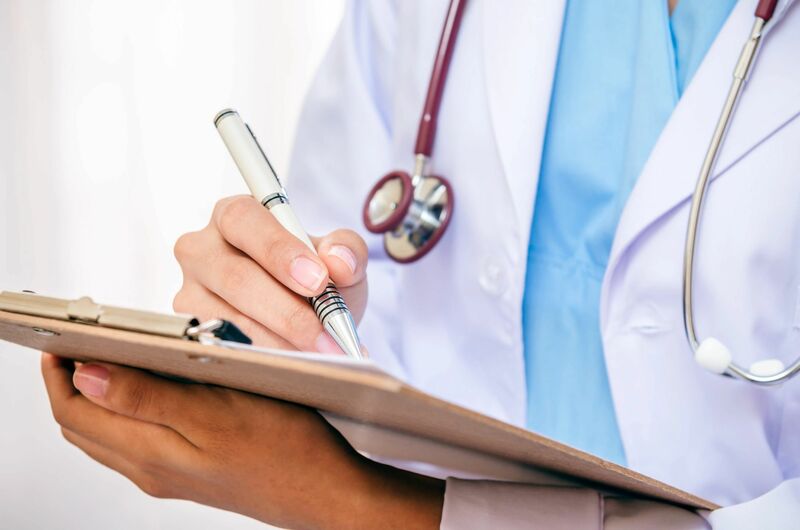 After understanding the prescription costs of different plans, investigate Medicare Advantage and Medicare Supplement plan costs and benefits to determine your optimal choice. Questions? Call or e-mail for a professional consultation. 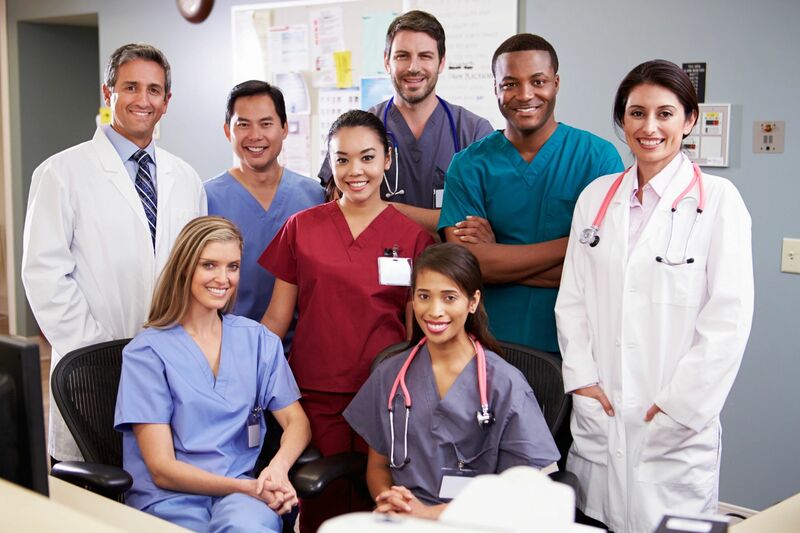 PART A: Covers inpatient hospital care, skilled nursing facility, home health agency and hospice care except for: $1364 co-pay per condition, and $341-$682 daily co-pays for more than 60 days in a hospital or $170.50 daily for more than 20 days in a skilled nursing facility. PART B: Covers outpatient hospital care, physician's and surgeon's services, laboratory tests, x rays and imaging, certain preventive care and screening, most physical and occupational therapy, radiation therapy and many transplants except for: annual deductible of $185 and 20% co-insurance. Non-Covered Services: Long term nursing care, custodial care, dentures, dental care, eyeglasses and hearing aides. MEDICARE SUPPLEMENT PLANS (MedSups/Medigap): CMS standardized Plans are offered by private insurance companies for premiums where medical services are available nationwide through any provider who accepts Medicare assignment. 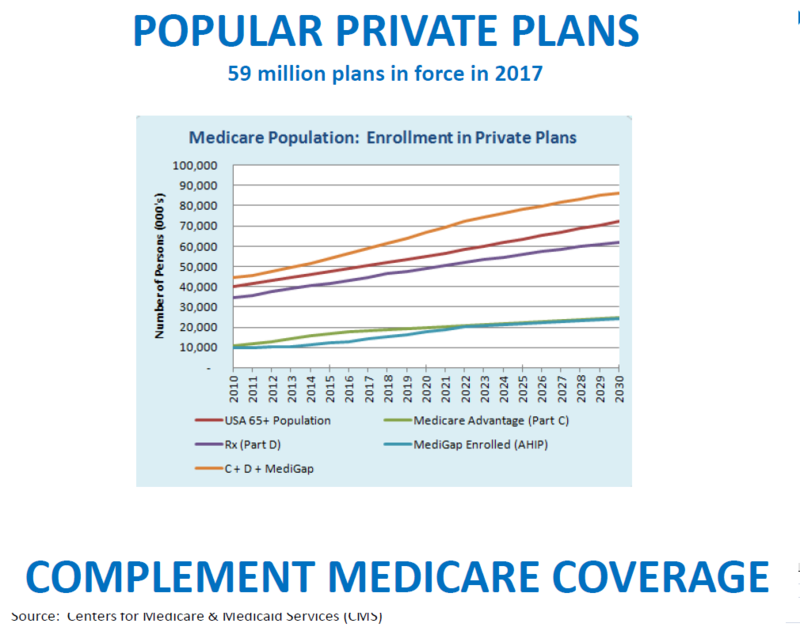 Medigap acts as a secondary insurance to cover the Original Medicare gaps, deductibles, co-pays and co-insurance, in whole or in part depending on the Plan, and offer additional coverage benefits including international emergency services. Maximum-out-of-pocket costs (MOOP) are limited to a range of $0 to $5,150, depending on the Plan. 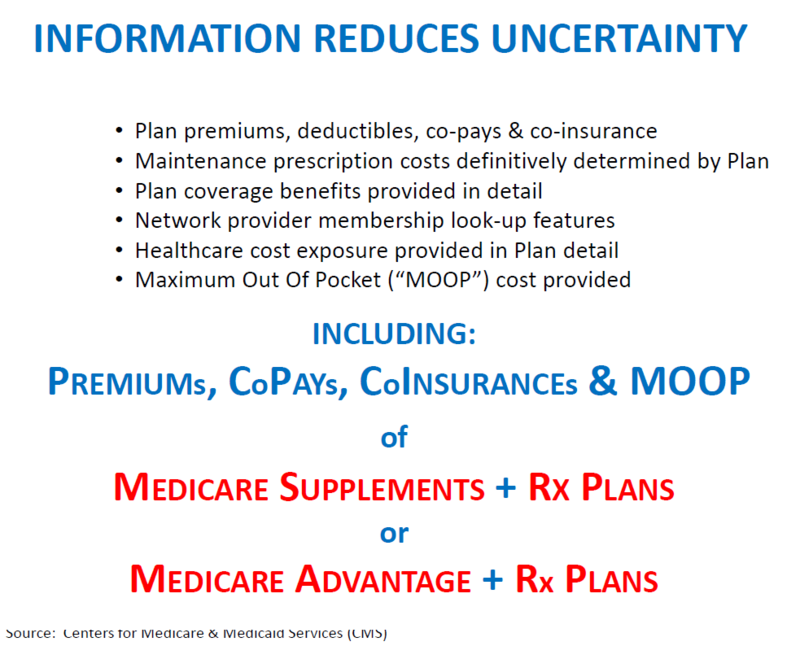 MEDICARE ADVANTAGE PLANS (Part C): A managed-care alternative to the Original Medicare Part A and Part B fee-for-service plan where a private insurance company receives a capitation fee from Medicare and becomes the primary payor through the insurance companies' networks including HMO's, PPO's, Regional PPO's, PFFS plans and Special Needs Plans (SNP's). Coverage must be actuarially equivalent to Original Medicare and is typically offered at a $0 premium. Maximum-out-of-pocket costs (MOOP) however are typically $6,700 in-network and $10,000 out-of-network. Additional benefits and lower MOOP may be offered by some plans subject t a premium. PRESCRIPTION DRUG PLANS (Part D): Voluntary coverage of most FDA approved, self-administered prescription drugs to individuals enrolled in Part B subject to premium payments, deductibles and co-payments. It's all here. Available plans, rates and coverage detail. Information and rates on plans offered by: AARP, Aetna, Anthem, Cigna, Coventry, Emblem, Empire, Envision, Express Script, Globe Life, Humana, Mutual of Omaha, SilverScript, SilverSneakers, UnitedAmerican, UnitedHealthcare, WellCare is subject to change by the issuing insurance company. Individual insurance companies may not offer all plans in every zip code including: Medicare Advantage Plans, Medicare Supplement Plan A, Medicare Supplement Plan B, Medicare Supplement Plan C, Medicare Supplement Plan D, Medicare Supplement Plan F, Medicare Supplement Plan High Deductible F, Medicare Supplement Plan G, Medicare Supplement Plan K, Medicare Supplement Plan L, Medicare Supplement Plan M, and Medicare Supplement Plan N.